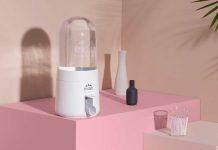 The quality of indoor air in which people live, work, and study 70% of the time has become the primary problem that affects their physical condition. 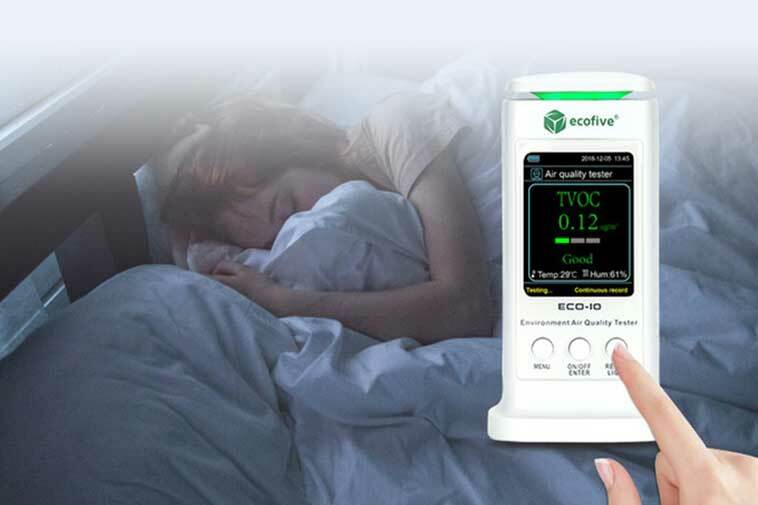 Therefore, how to detect and analyze indoor CO2 concentration, dust particle pollution (PM2.5, PM10) status, the possibility of air matter (TVOC) pollution degree is particularly important. 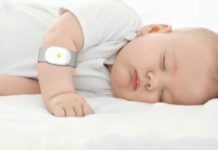 So, the PROTECH team has designed a product called “ECO-10” that can accurately measure the quality of the air (according to them). It provides a total of six air quality meson monitoring. 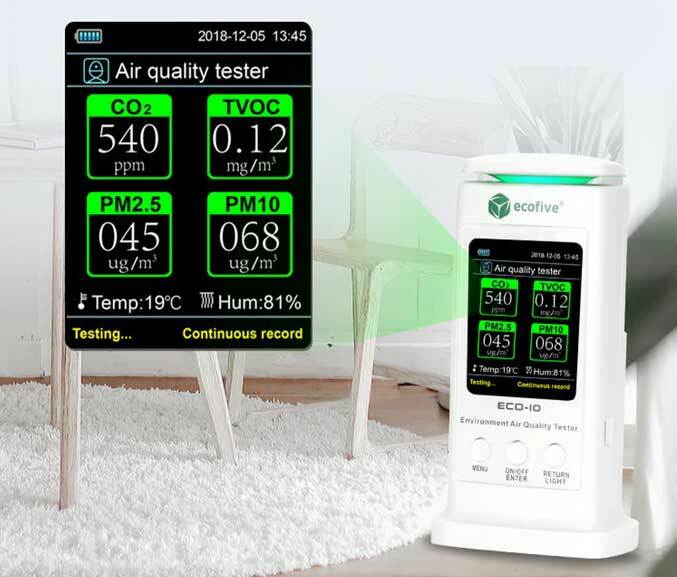 With this new indoor air quality meter, it’s now possible to closely monitor CO2, PM2.5, PM10, TVOC and it also tells us about the temperature and relative humidity of the surrounding air. All you need to do is simply switch on the ECO-10 using the on/off switch given on the lower part of the device and wait for a few minutes. 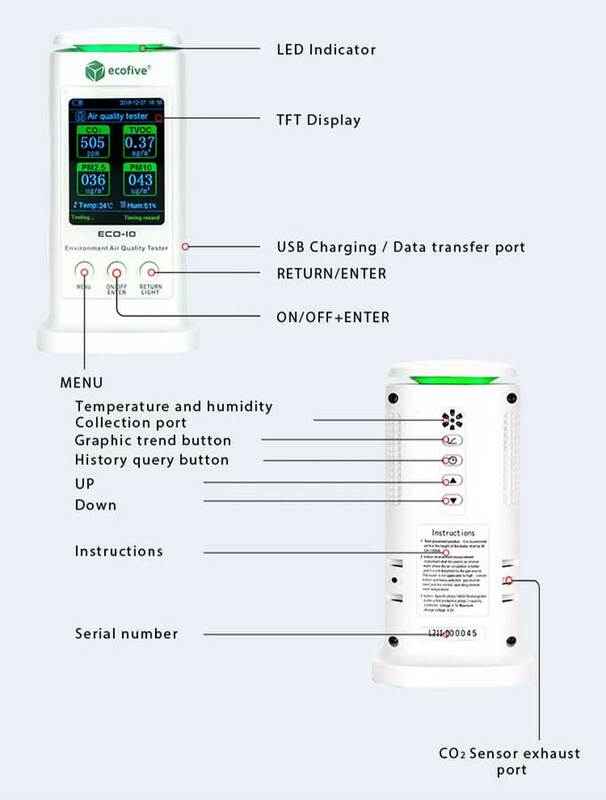 It will display the four function- CO2, TVOC, PM2.5, and PM10. It starts testing as it switches ON. You can press the menu button which shows all the functions and settings. Using the UP/DOWN buttons given on the back side of the device, you can switch to the particular function you want to set, for example- date & time setting, warning setting, screen brightness setting, storage information, etc. The 2.8-inch TFT color screen with a 360-degree field of view display three colors to clearly indicate air quality indoors. 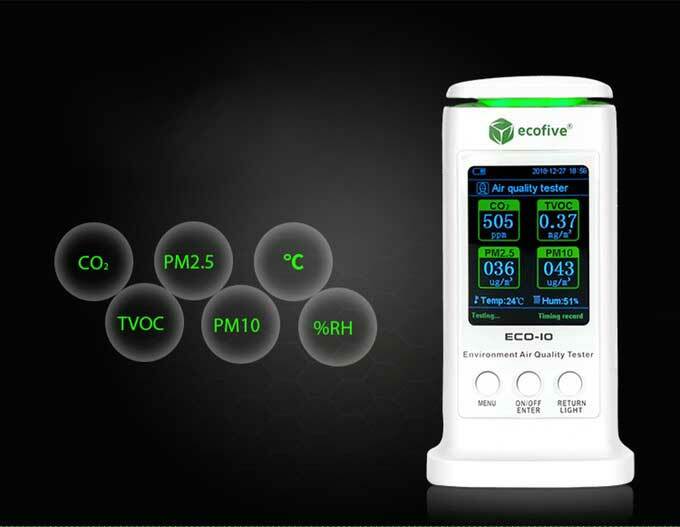 ECO-10 displays the CO2, TVOC, PM2.5, and PM10 level that you can read easily. It shows the reading in different colors for your better understanding-green (excellent), yellow (light pollution) and red (heavy pollution). 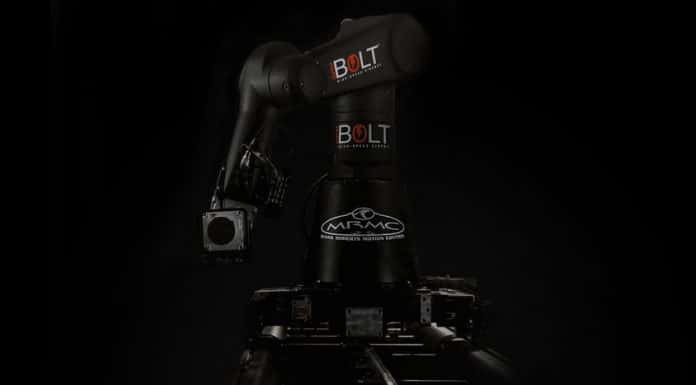 The advanced arm core chip offers high performance, high integration, low power consumption, and a perfect operating system. The LED indicator given on its upper side will light up in three colors as per sensors indicate the air pollution status. Different sensors are used here to detect all the data. Moreover, the device stores 5000 data update records (once per minute), output data or view data lists and trends in the system to analyze indoor air quality over time. 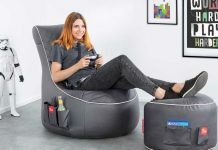 Additionally, it comes equipped with a rechargeable battery that You can charge using any USB charging or data transfer port. 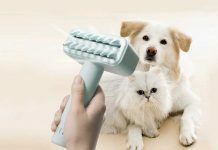 ECO-10 can withstand the temperature ranges up to 0 to 50-degree C.
Also, it weighs just 255 grams and size is 80*68*146mm, makes it lightweight and super portable. You can use it not only at home and offices but also at schools, kinder gardens, cars, and hotels.